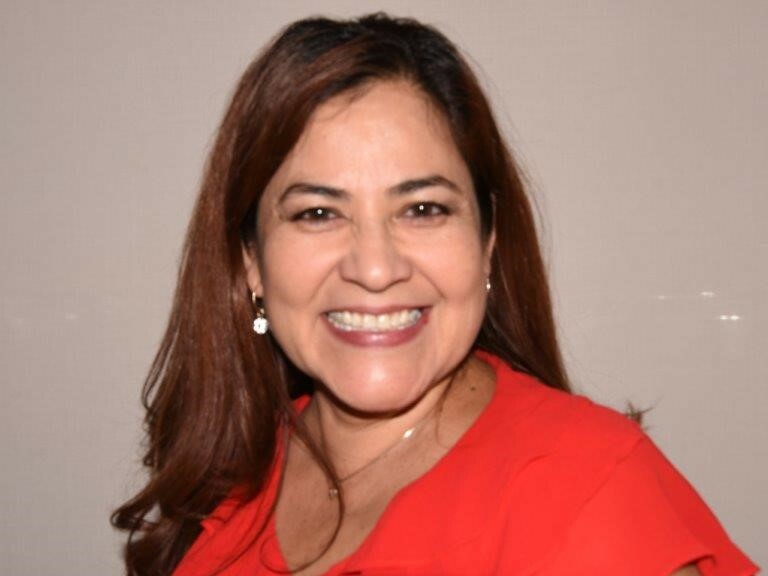 Patricia works very closely with the financial aid department and has reorganized her staff and retrained them to ensure each of them is competent in all PMI policy and compliance areas. Las Vegas’ campus has had quite a few visits: ABHES, five programmatic accreditors, the Veteran’s Administration and the Commission on Postsecondary Education. With each exit interview, without exception, comments about our student files, whether active, graduate or withdrawn, are exemplary. Patricia Hernandez is the reason. A woman of many talents, she brings her ‘A’ game to the Las Vegas campus every day.